I love food. 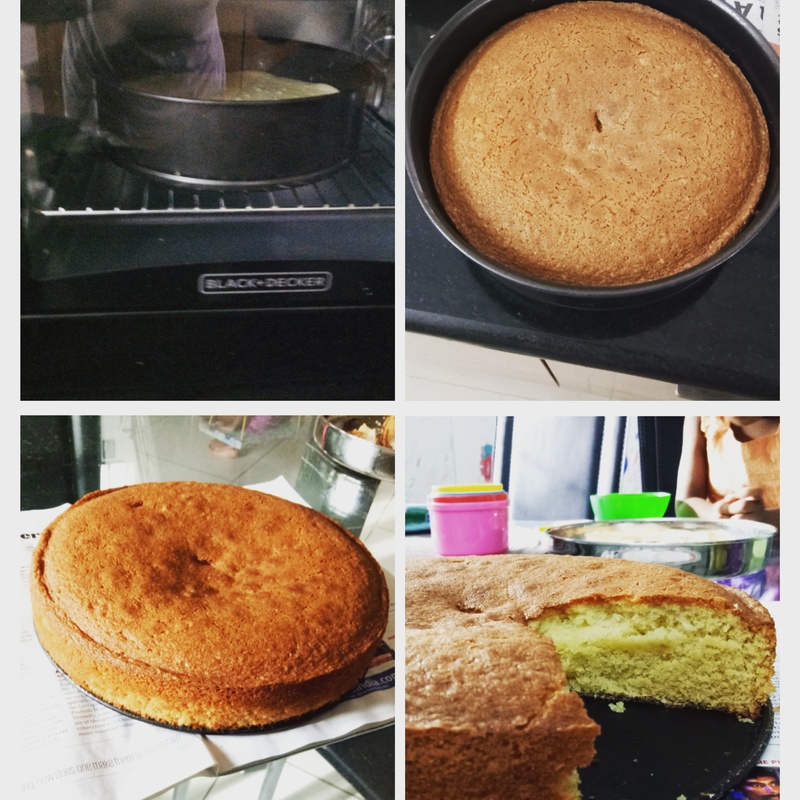 The ultimate proof for it is that I woke up early morning dreaming of Vanilla Cake, and decided to make one, myself at 5.30am. Pure insanity or is it midlife crisis?